A bank branch in Chicago opened on the second floor of an office building. To get to the bank, customers had to take an escalator to the second floor. This branch was located on a bustling corner with lots of foot traffic, and bank managers expected it to be very successful. However, it was just not producing the results the managers expected. Maybe we should tell you a bit more about this branch. It was opened a few years back specifically to cater to local businesses and retailers on the street, of which there were many. 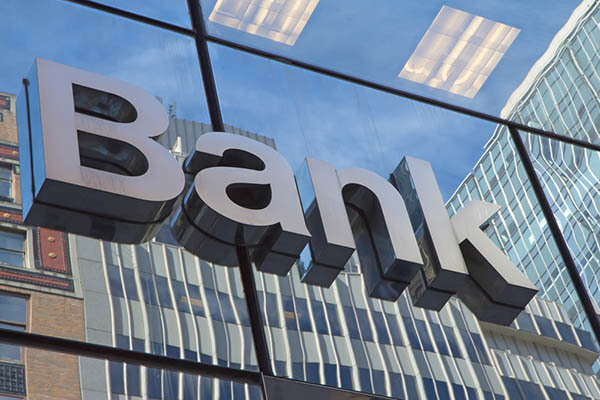 Bank managers set specific goals when the bank opened. They planned to have so many new customers, open so many new accounts and lines of credit, and provide so many new business loans within one year of opening. However, it just did not happen. Bank administrators were a bit dumbfounded. They knew they had a trained and skilled staff. The branch was attractive and designed to be “inviting.” Further, in that area of Chicago, they had few bank competitors. So, where were the customers? It appears the problem was rather simple: potential customers just could not find the bank. In some cases, customers came to the building specifically to visit the branch, but after spending a few minutes in the lobby wondering where the branch was located, they determined they must have had the wrong address. Other times, in order to find the branch, potential customers had to ask people in the lobby whether they knew where it was located. When branch administrators learned customers were having a tough time finding the branch location in the building, that is when administrators had, what we could call, an “ah ha” moment. Potential customers, the administrators realized, either did not know if the branch was located in the building or if they did, simply could not find it. To address the situation, managers considered a number of options, including one they believed really did the trick. Interestingly, it was also one of the least expensive. That option was to install a large message mat at the foot of the escalator heading to the branch. The mats included the bank’s logo, its “tag line,” and a welcome message. Well, it appears their “ah ha” moment turned into what the French would call a voila moment. More and more potential bank customers found the branch and opened new accounts. In time, the goals of the branch were met. To learn more about the value of message mats, contact a Crown Matting Specialist or email sales@crownmats.com.